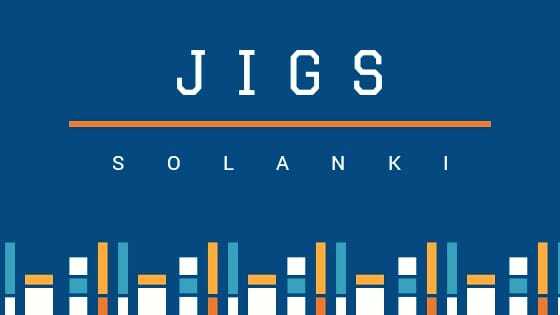 This post might be helpful for you if you are preparing for IIT-JAM Mathematics. In every topic of every field, there are some problems whose nature make them important. It may be because of their various applications in its or/and other fields. Thus those problems are “reserved” in exam of any format: written or oral. IIT-JAM started in 2005. Since then there has been a lot of changes in the exam other than its pattern and syllabus. The level of questions is being and should be raised year by year. This thing maintains the potential of an exam or else. 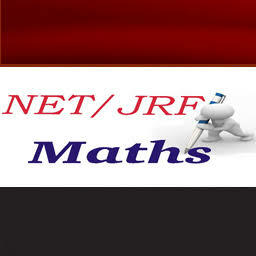 We will try to point out some of them, which are observed from the last years exams of IIT-JAM Mathematics. They are given in the links below. It is attempted there to explain them with some examples. We hope that it will help you.